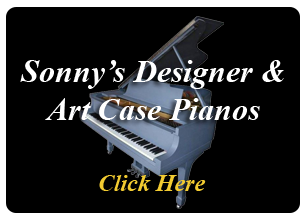 Art Case Steinway Hand Painted King Louis XV Vernis Martin Style Grand Piano Newsday Feature Video. 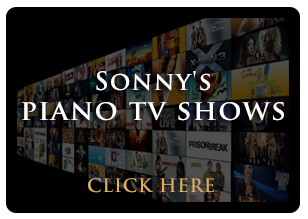 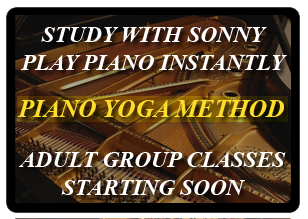 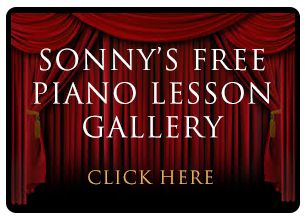 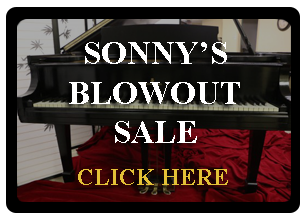 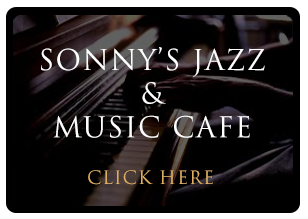 Sonny Stancarone, owner of Sonny's Pianos in Bohemia, talks about his MILLION DOLLAR STEINWAY which he calls the Prince's Love Piano. 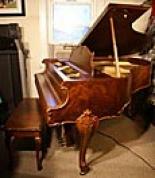 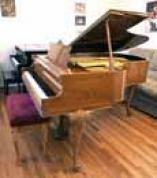 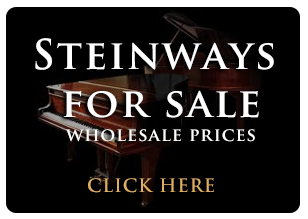 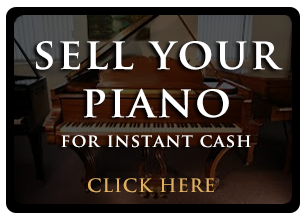 Stancarone rescued and restored the art-case Steinway grand, built in 1900 for a Prussian prince.